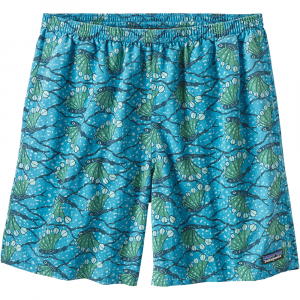 Patagonia's Terrebonne Shorts practically invented versatility. 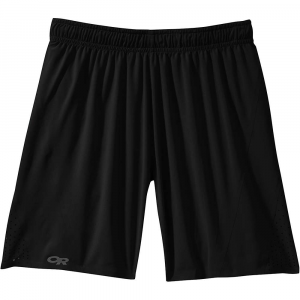 Theyre lightweight and supple, made from 100% recycled polyester stretch ripstop fabric, and so compressible they can pack down to the size of the back pocket. 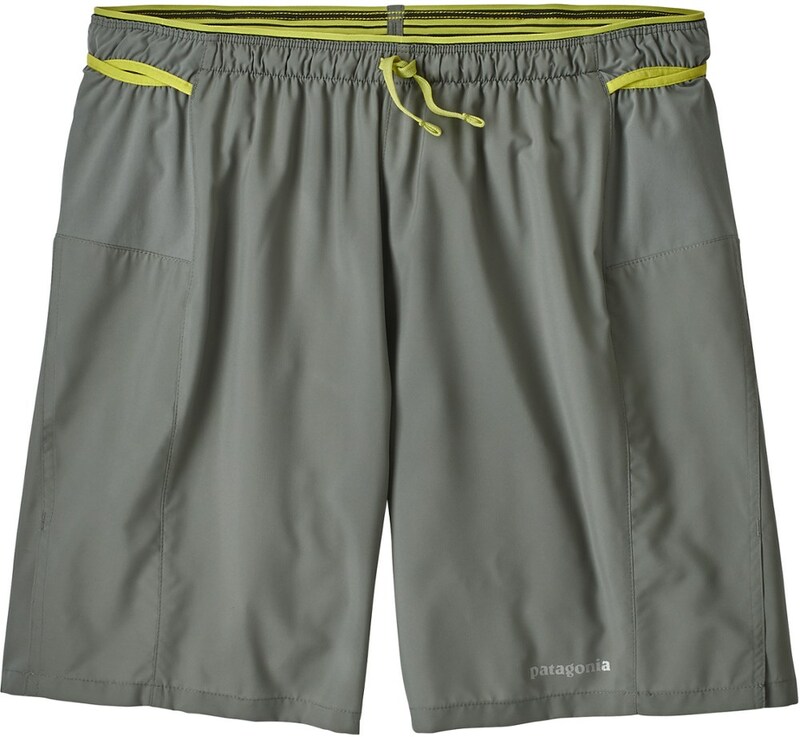 They also have a pair of drop-in hand pockets, a drawcord waist, reflective logo and a 10" inseam. Plus a DWR (durable water repellent) finish. 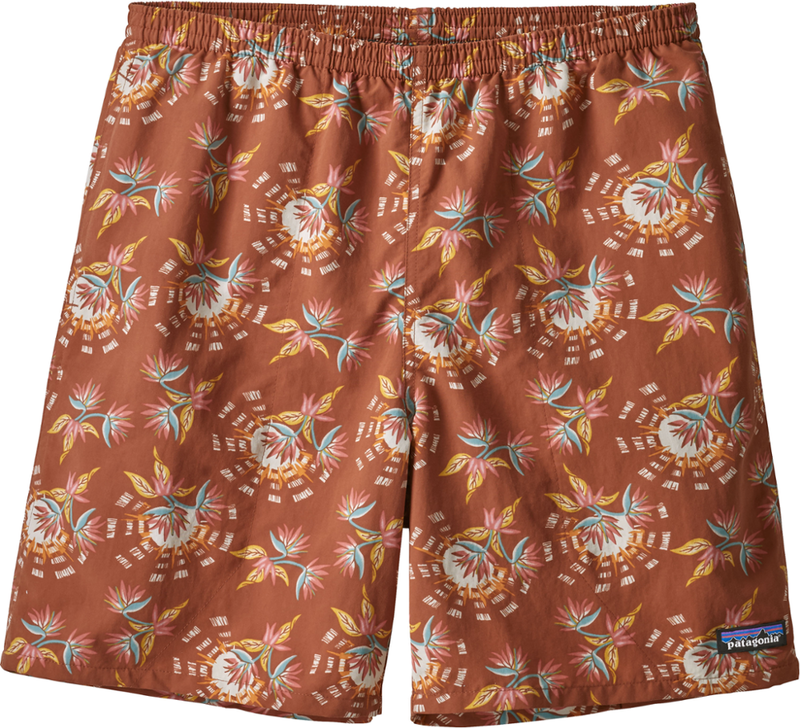 Our Terrebonne Shorts practically invented versatility. 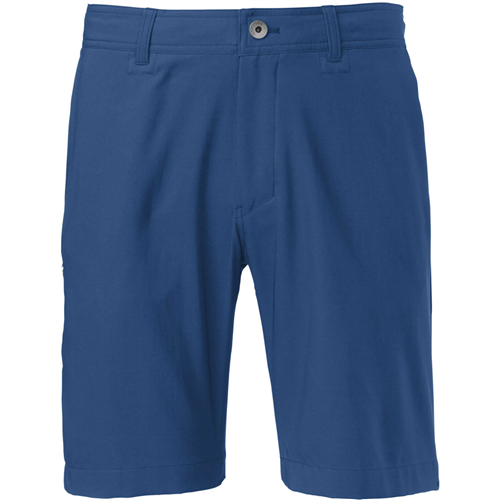 They're lightweight and supple, made from 100% recycled polyester stretch ripstop fabric, and so compressible they can pack down to the size of the back pocket. 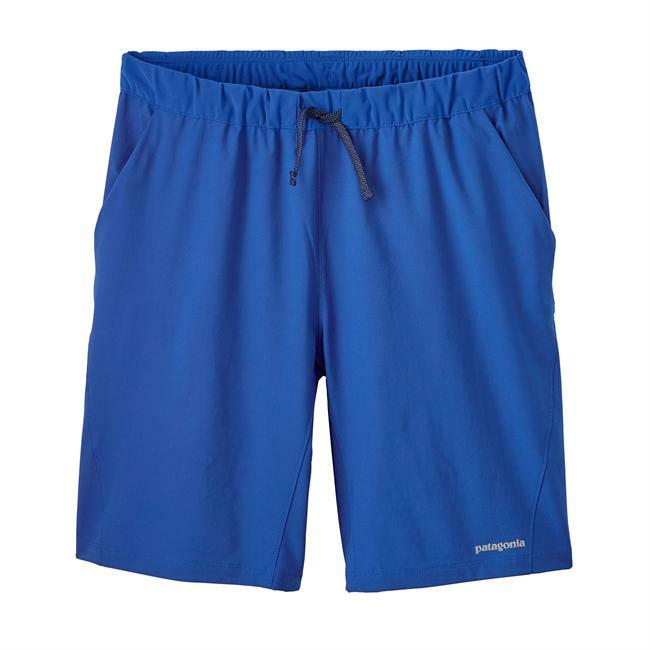 They also have a pair of drop-in hand pockets, a drawcord waist, reflective logo and a 10" inseam. Plus a DWR (durable water repellent) finish.